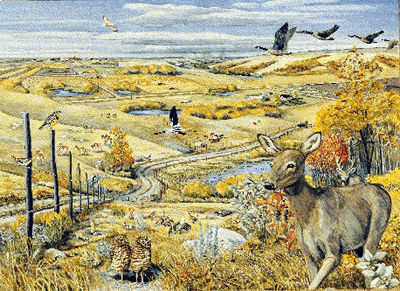 Ranching became important in the area after the Canadian Pacific Railway arrived at MAPLE CREEK in 1883. 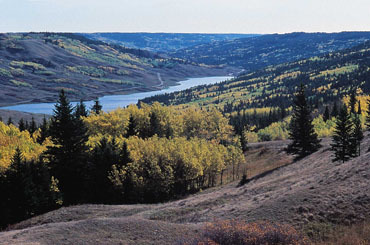 Beginning in 1906, part of the Cypress Hills was protected as a federal forest reserve. RESOURCE RIGHTS were transferred to the provinces in 1930.